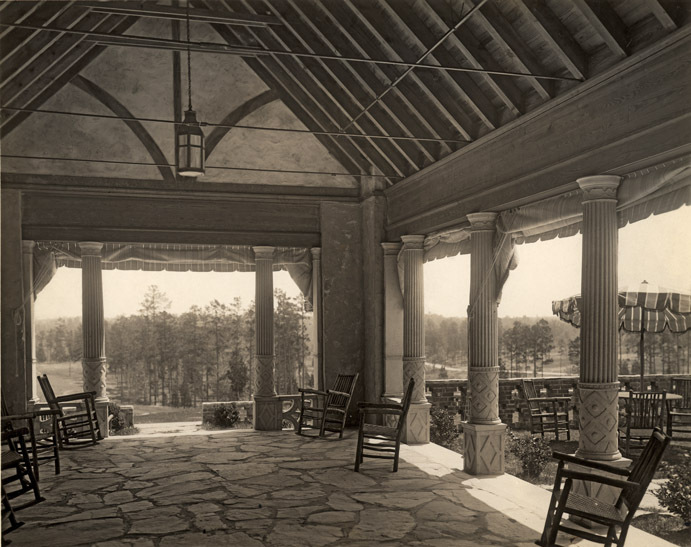 Designed by Aymar Embury - who taught architecture at Princeton and had designed houses in New York - he would go on to be involved in the design of a bevy of public projects in New York City, and, interestingly, designed the Distinguished Service Cross and Distinguished Service Medal for the Armed Services while serving in World War I - the Hope Valley Country Club was designed as the heart of the golf course and Mebane and Sharpe's development. 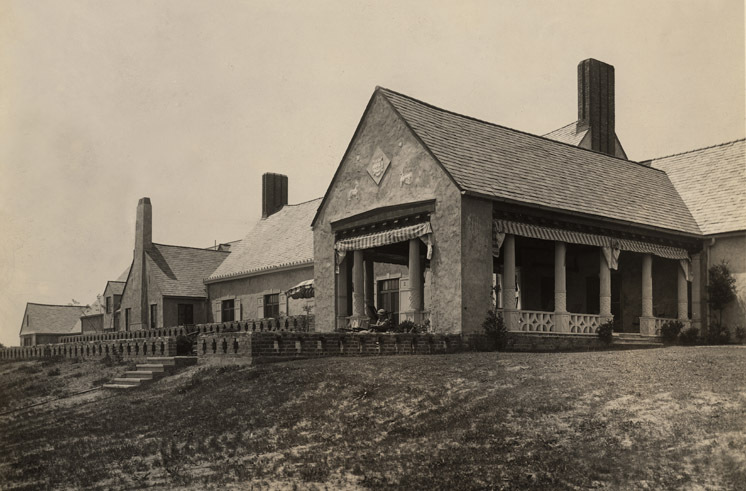 Mebane and Sharpe hired for success in building their development; they hired Donald Ross, who had designed Pinehurst #2 to acclaim as their golf course designer. They hired Robert B. Cridland of Philadelphia as landscape architect. Cridland had designed the landscape at the Vanderbilt estate in Hyde Park, NY, authored a well-known book ("Practical Landscape Gardening") and designed several neighborhoods. Mebane and Sharpe hired Aymar Embury, II of New York to design the clubhouse. 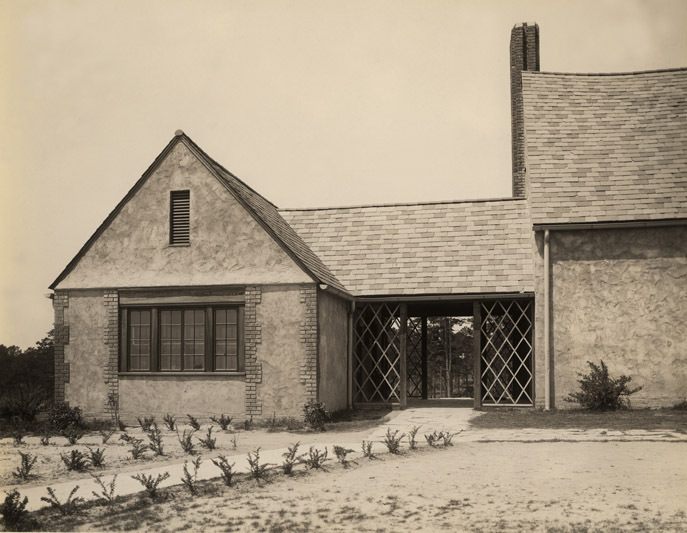 Embury taught architecture at Princeton and had designed houses in New York - he would go on to be involved in the design of a bevy of public projects in New York City, and, interestingly, designed the Distinguished Service Cross and Distinguished Service Medal for the Armed Services while serving in World War I. 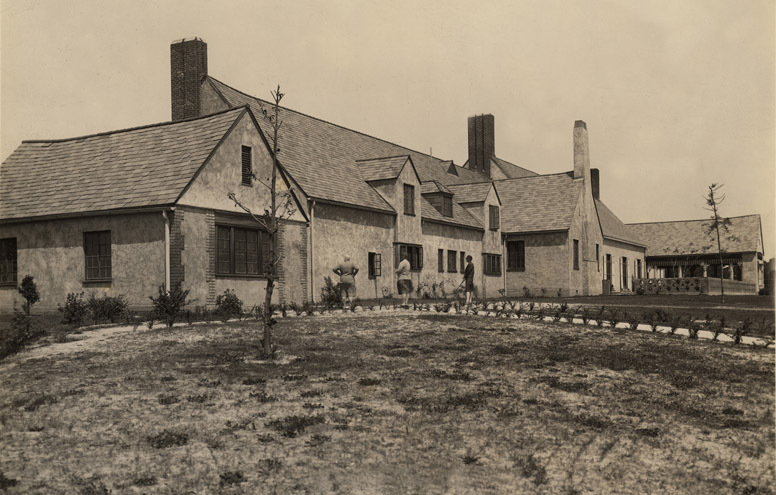 Hope Valley Country Club, ~1927. 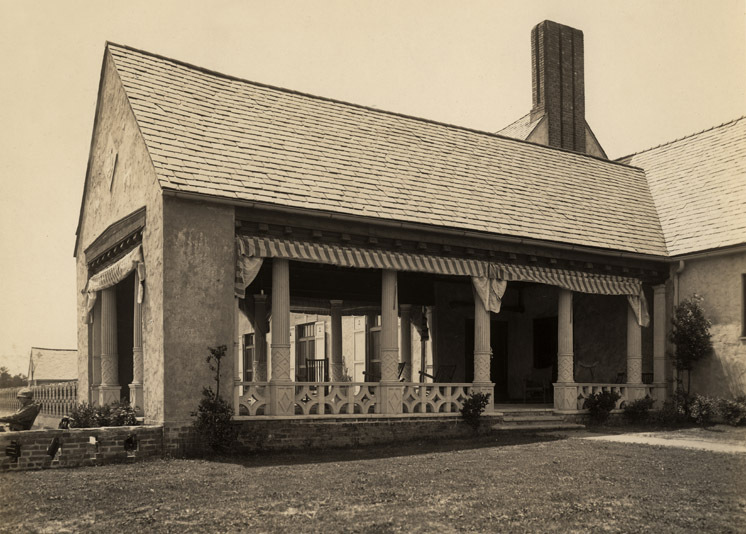 The country club has lost a lot of its original exterior charm with additions over the years. It's best from the north side, but pretty ug from the south (golf course) side.